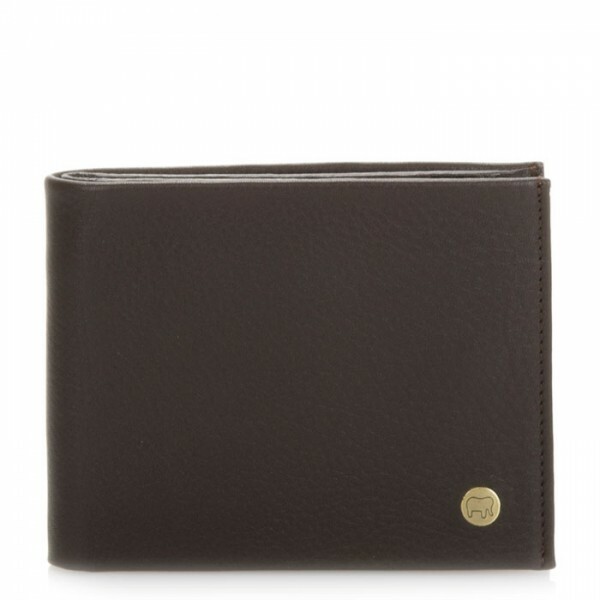 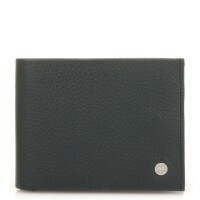 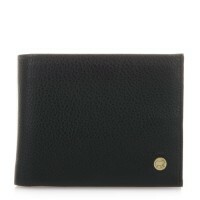 This Panama wallet comes in a practical, compact design that slips easily into a back pocket! 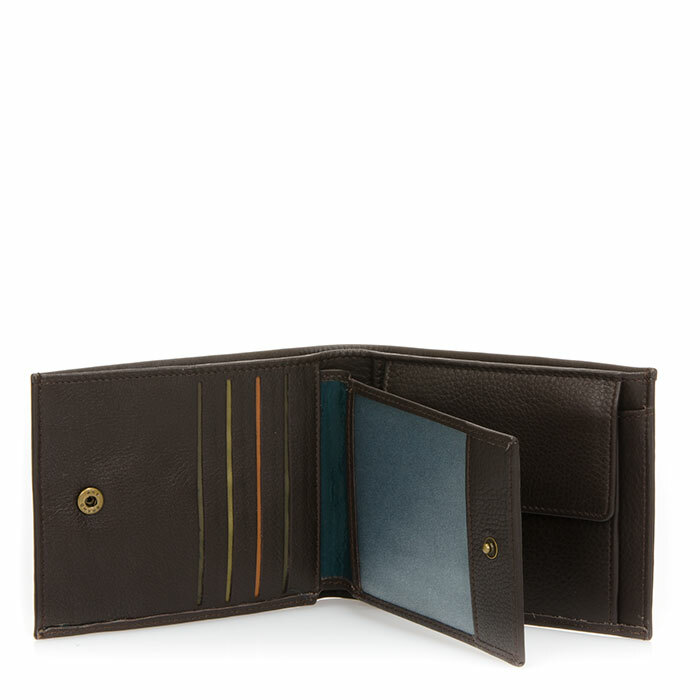 Nine credit card pockets, a note section, a transparent ID window and a snap-flap coin pouch keep essentials perfectly organised. 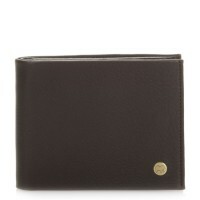 Coin pocket Mywalit https://www.mywalit.com/media/image/6f/3d/3d/9kck76kTehGkJkR.jpg add-to-cart 103.000 10.000 12.000 Remove any dirt with a dry lint free cloth, and use a suitable leather care product to clean, protect and finish.